Humpal Chiropractic accepts most insurances. Please call our office and we can verify your chiropractic benefits right away. If your insurance does not include chiropractic benefits, or if you do not have health insurance, we offer affordable self-pay options for you. Call our office for information on estimated costs of care. 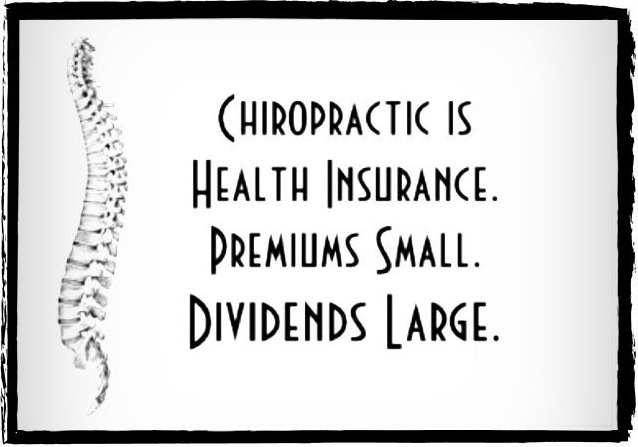 Health Savings and/or Flexible Spending accounts generally cover your chiropractic care office visits. Many people have these accounts and don't even know it. We strongly recommend learning about the tremendous benefits they may provide you in your pursuit of living a healthy lifestyle.